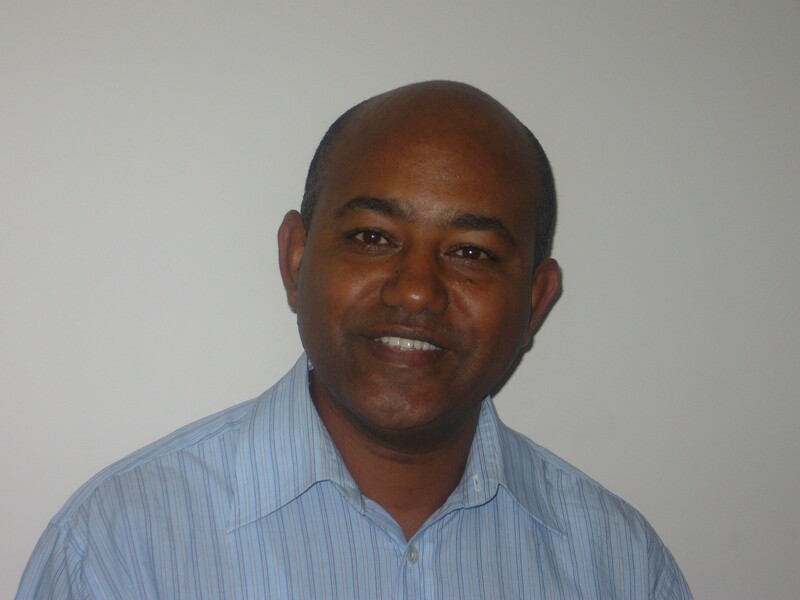 Alemu Mekonnen is an Associate Professor of economics at the School of Economics of Addis Ababa University. He has taught various subjects in economics for over two decades including natural resource and environmental economics at undergraduate and graduate levels. His research interests are on economic development and the environment. His work so far has focused on forestry, energy, climate change, and poverty and the environment. Methodologically he has a focus on non-market valuation techniques and (agricultural) household models. Particular areas of focus on Ethiopia so far include contingent valuation of community forestry, agricultural household models applied in the context of energy, choice modeling related to health and water, rural households’ tree growing behavior, impacts of biofuel expansion and climate change on the economy, and poverty and the environment. He completed his PhD in the Department of Economics at University of Gothenburg. The title of his dissertation was "Rural energy and afforestation: Case studies from Ethiopia".